First we met the parents in 2000. Next we met the Fockers in 2004. 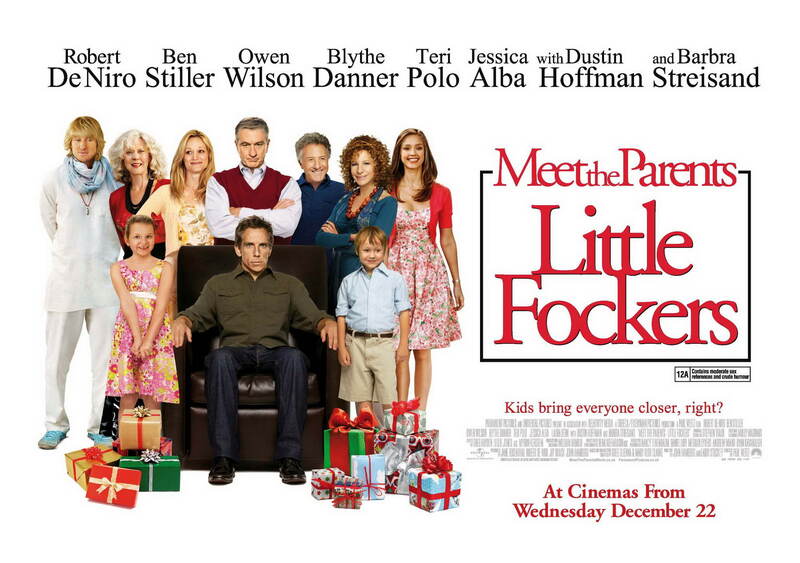 Now, it’s time to meet the offspring of Greg and Pam with Little Fockers. Opening December 22, Little Fockers will hope to continue to milk audiences’ fondness for the series, which has thus far grossed $847m worldwide. But considering that it has been six years since Meet The Fockers – and that the film will battle TRON: Legacy, Gulliver’s Travels and Yogi Bear for family dollars – this latest instalment may ultimately find more breathing room in ancillaries. 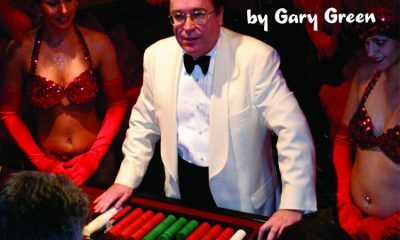 What was so fresh and funny about “Meet the Parents,” with Ben Stiller and Robert De Niro at serious comic odds, has gone so foul in “Little Fockers” that it is incredibly tempting to resort to the implied off-color word play made possible by the Focker name and suggest that this third edition is totally — but I won’t. Here we are back again in Focker-dom, that wonderful place of crushing comic awkwardness, painful slapstick and the no less excruciating specter of great actors slumming for paychecks. 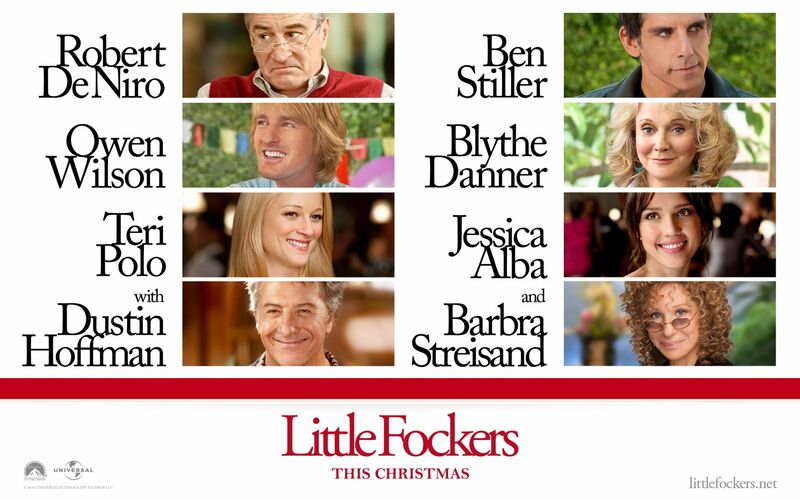 Surely, the world did not need Little Fockers, this second sequel to the somewhat overrated Meet the Parents, but like an obligatory stocking-stuffer it has arrived – to cash in for Christmas – and must be dealt with. Ten years ago, Robert De Niro strapped wannabe son-in-law Ben Stiller to a lie detector in Meet The Parents. A decade on, Stiller gets his own back by inserting a hypodermic needle into the old man’s member. 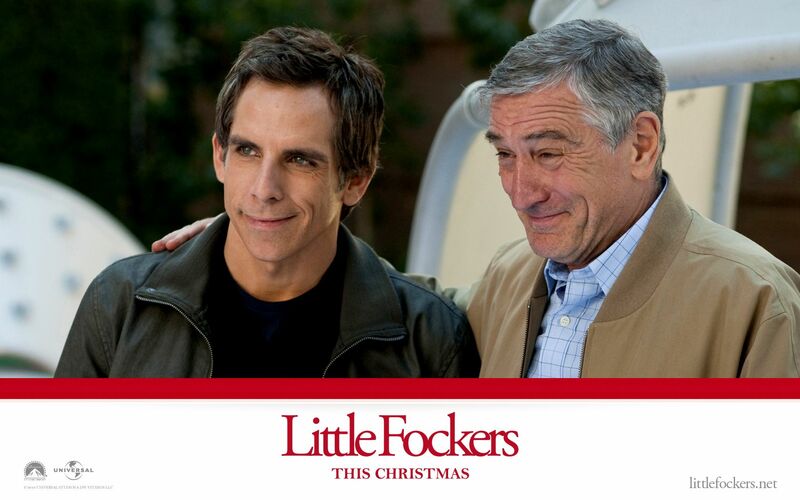 Go see Little Fockers and chances are you’ll feel a prick, too. Wow. 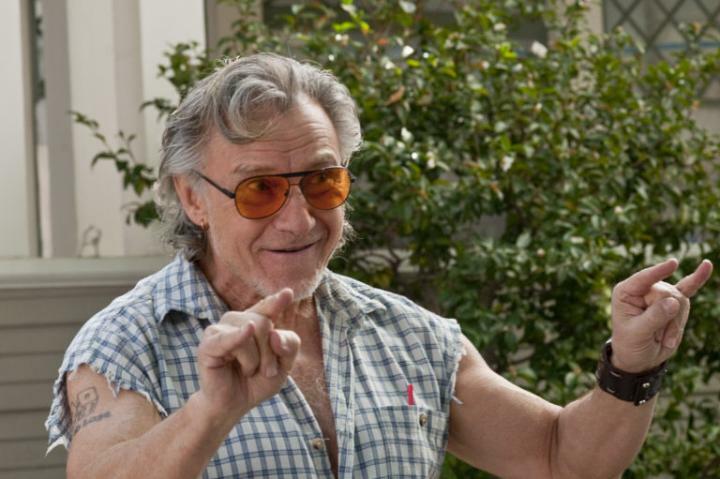 “Little Fockers” is just discouraging. I would imagine there is no one involved who feels genuinely good about the outcome. It’s so dead, so calculated, so forced. It is a startlingly gross and dirty film considering it is ostensibly about the kids this time around, and it is a PG-13. Doesn’t matter. They didn’t make this for families at all. Or if they did, they made it for families who already hate each other and don’t mind inflicting pain on one another in a movie theater. Opens: Wednesday, Dec. 22, 2010.